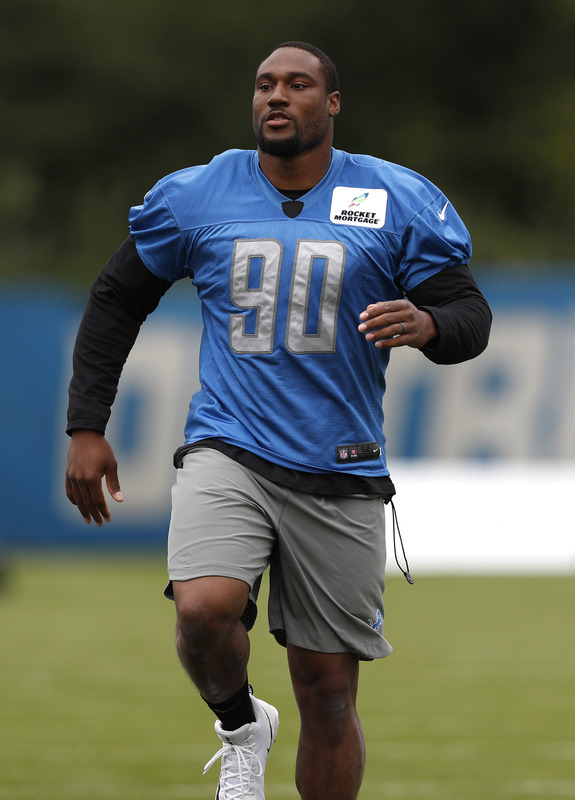 The Lions cut defensive lineman Cornelius Washington, according to a team announcement. Washington was set to enter the second year of a two-year, $6MM deal, so his release comes as a surprise. 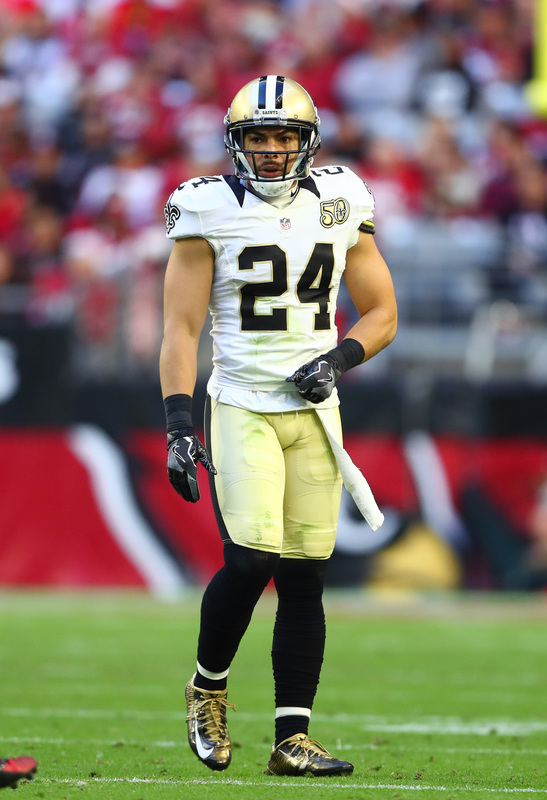 In related moves, the Lions signed cornerbacks Dexter McDougle and Sterling Moore and offensive lineman Beau Nunn. To help make room, the Lions placed linebacker Steve Longa on IR and waived cornerback Antwuan Davis. The Jaguars made a move to add some potential depth to their cornerback contingent on Saturday, agreeing to terms with Kenneth Acker, John Reid of the Florida Times-Union reports (on Twitter). Jacksonville will also bring in cornerback Bryce Canady, per Reid. To make room on their 90-man roster, the Jags are releasing cornerback Dexter McDougle and waiving Charlie Miller. 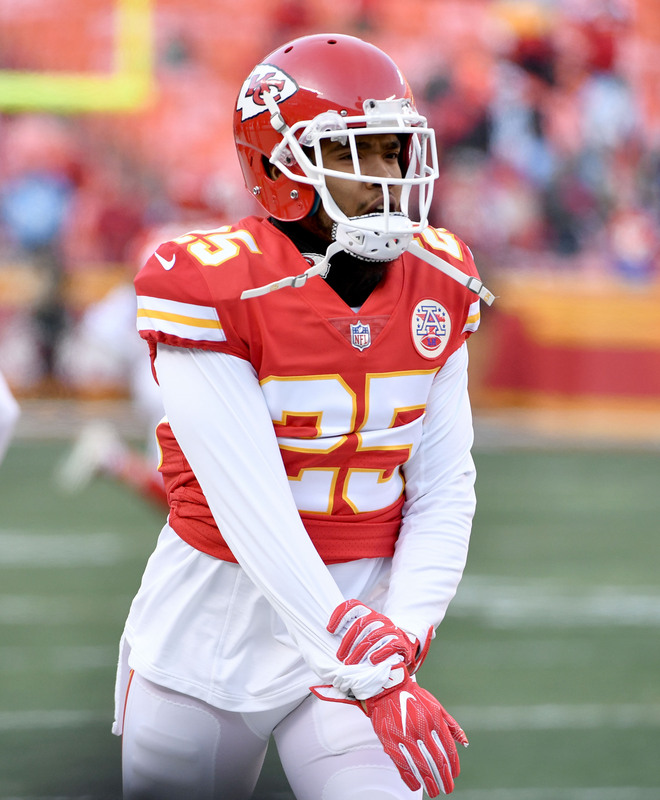 A former 49ers and Chiefs cornerback, Acker previously signed with the Colts in April but was cut in May. He logged multiple visits as well, meeting with the Seahawks in the spring and, per ESPN.com’s Adam Caplan (on Twitter), the Raiders more recently. The Raiders viewed Acker as a possible safety but did not sign him. A sixth-round 49ers pick in 2014, Acker spent time as a depth piece for the Chiefs the past two seasons. He started in two games with Kansas City, which acquired him via trade prior to the 2016 season. Acker’s most notable work came as a full-time starter for the 2015 49ers. The Jags were McDougle’s fourth team. The former Jets third-round pick played sparingly for the Saints and Eagles last season. McDougle, who signed an extension with the Eagles prior to last season, latched on with the Jags via reserve/futures contract in January. Jacksonville obviously has its starting spots locked down, with Jalen Ramsey and A.J. Bouye forming perhaps the league’s top corner tandem, but its depth is somewhat uncertain. Aaron Colvin‘s Texans defection led to a D.J. Hayden signing. Tyler Patmon and some lower-profile veterans comprise the rest of this corner corps. So, Acker has a reasonable chance of sticking around into the regular season.